 Bradford White RE350S61NCWW N2015 50-Gallon Electric Water Heater, 47"
BRADFORD WHITE 239-44078-00 SEALED DOOR GASKET KIT FOR NEW W.H. 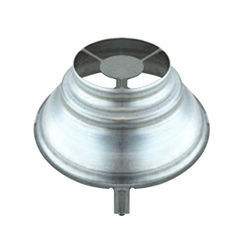 At PlumbersStock, you will find a wide variety of hot water heaters and parts to meet any need your family will have. 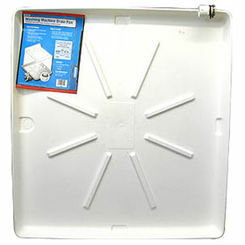 One of the first things that you will need to determine is the amount of water your family will require. 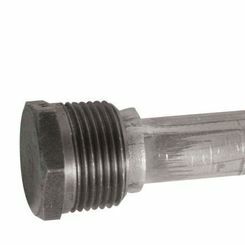 The average hot water usage for a clothes washer is 7 gallons per use, the shower is 10 gallons per use, the dishwasher is 6 gallons per use, the kitchen faucet flow is 2 gallons per minute, and the bathroom faucet flow is 0.5 gallons per minute. 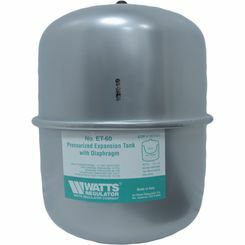 PlumbersStock offers tanks that can store up to 100 gallons. 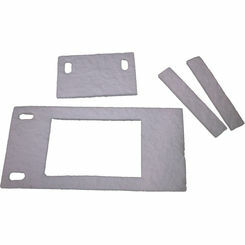 Choose from the most trusted names in the business with Eemax, Bradford White, Takagi, Camco, and more. 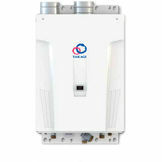 What about Tankless Water Heaters? The flow rates of the faucets can be an important factor if you choose a tankless unit since they produce water at a flow rate. If you use multiple fixtures at one time and overextend the amount that the tankless unit produces then you might end up with colder water than you expected. 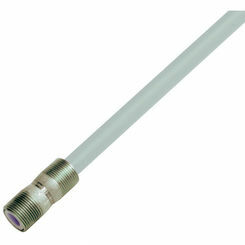 One way to get around that is to install low flow fixtures or install multiple tankless heaters. 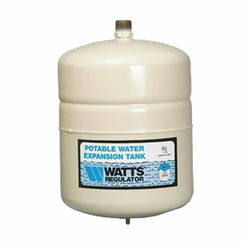 If your family is large and uses all of the hot water then larger tank or a tankless water heater would be ideal. 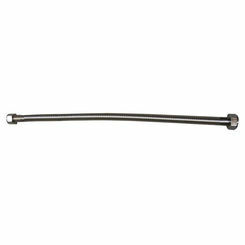 Another thing to consider other than the size is the first hour rating on the tank heaters. 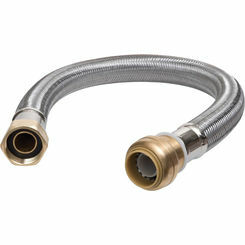 That determines how much hot water you can produce in the first hour of usage. 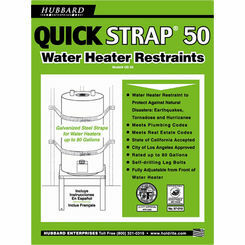 After that first hour your instant hot water heater might need to rest and rebuild up the heat of the tank. 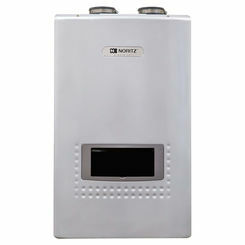 If you are looking for a natural gas, tankless water heater with a recirculation pump, try this Noritz NRCP1112-DV-NG. 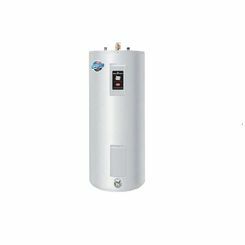 How Do Hot Water Heaters Work? 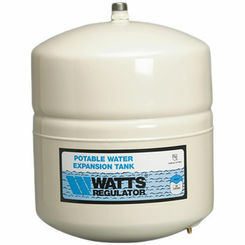 Storage water heaters have a reservoir of hot water readily available. 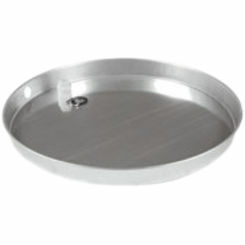 When you turn the tap to hot it takes that hot water directly out of the top of the tank. 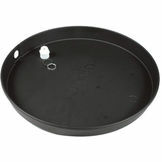 When water is taken out of the tank it is simultaneously replacing it at the bottom of the tank with cold water, ensuring that it is always full. The cold water is then heated. 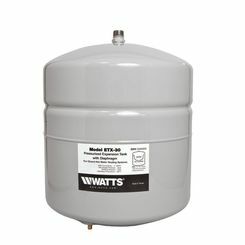 With an instant hot water heater, the water passes through the unit. Inside the unit there is a heat exchanger that does all the work. 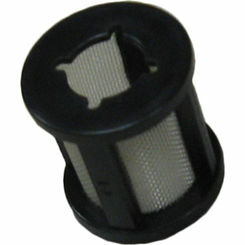 This provides hot water instantaneously and constantly for as long as it is needed. 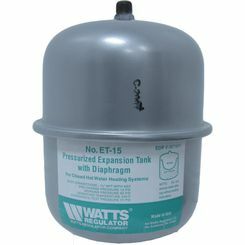 This eliminates the need to store hot water in a tank to be reheated and also eliminates the standby heat loss that occurs when the heater is not being used. 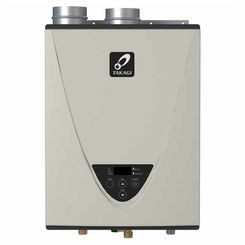 There are several different kinds of fuels that hot water heaters use. Generally they are powered by electricity, natural gas, or liquid propane. 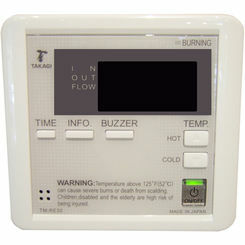 Most people choose the fuel type that is compatible with their home's infrastructure. Another thing to consider about the fuel types is that some may not be available in your area. 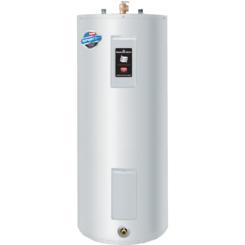 If you have any trouble finding the best water heater for your home, then please contact our expert staff with questions about parts, your project, or whatever you may need help with. 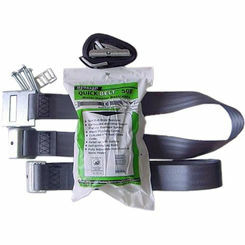 We offer great prices and great service. 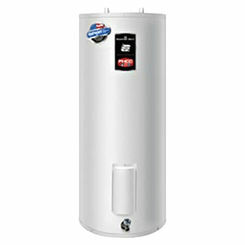 Find out for yourself why so many consumers choose to buy a water heater from PlumbersStock.